Fine customer service starts at Mercedes-Benz of Marion. 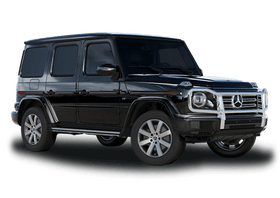 Our team is here to help you find the vehicle you have always dreamed of. 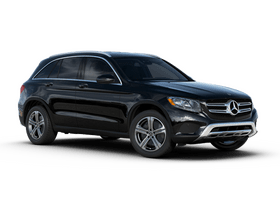 At Mercedes-Benz of Marion we take a tailored approach to the shopping process and spend time getting to know our customers. In fact, it’s our straightforward, one-on-one style that continues to make Mercedes-Benz of Marion the premier destination to find an exceptional vehicle in Marion, IL. 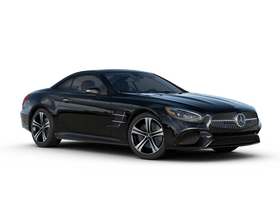 There is nothing quite like the precision and craftsmanship of a Mercedes-Benz. 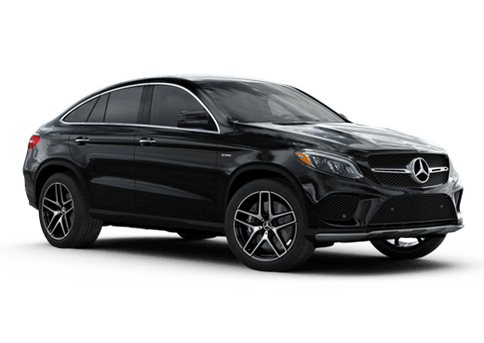 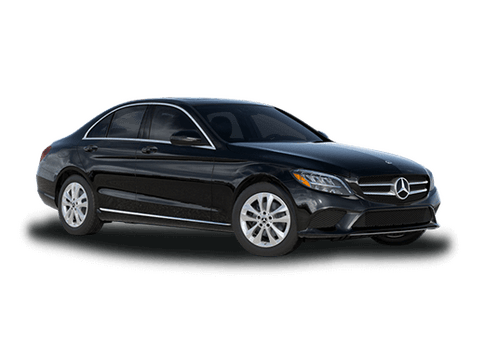 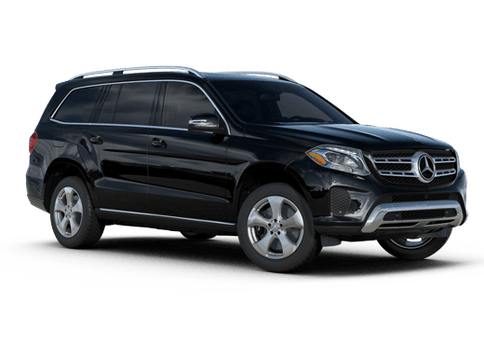 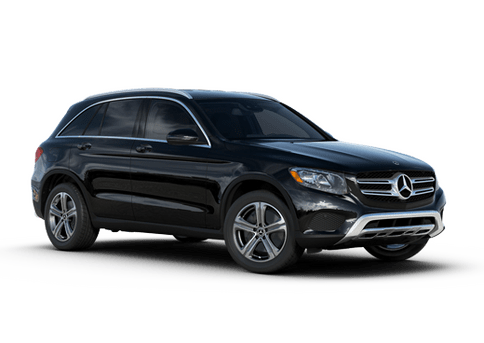 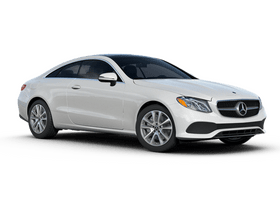 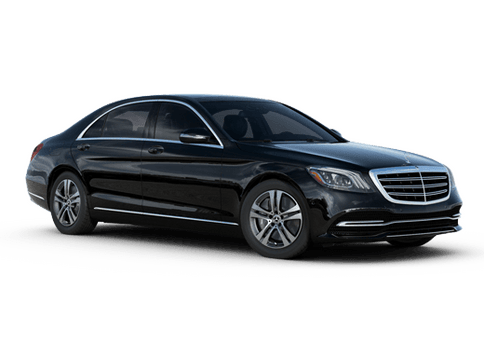 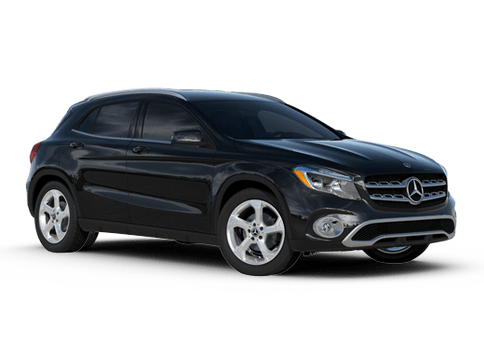 Here you will find a world-class selection of vehicles straight from the Mercedes-Benz factory, in addition to a variety of Certified Pre-Owned Mercedes-Benz vehicles. 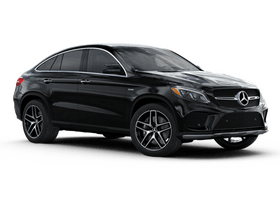 From the award-winning C-Class to the sophisticated GLE, the Mercedes-Benz lineup is bound to captivate. Mercedes-Benz of Marion is also home to an award-winning, genuine Mercedes-Benz service department and a dedicated financing department. 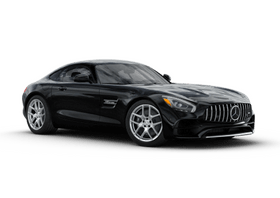 Truly, Mercedes-Benz of Marion is the premier destination for all things Mercedes-Benz in Marion, Murphysboro, Carbondale, Harrisburg, Mount Vernon and Benton, IL.